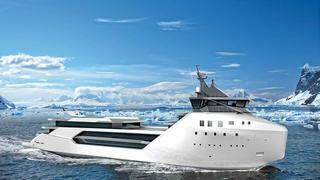 KILKEA is a Loading... luxury yacht, currently being built by Vard and to be delivered in 2020. Her top speed is 15.4kn and her power comes from four diesel electric engines. She can accommodate up to 36 people. She was designed by Bannenberg & Rowell.